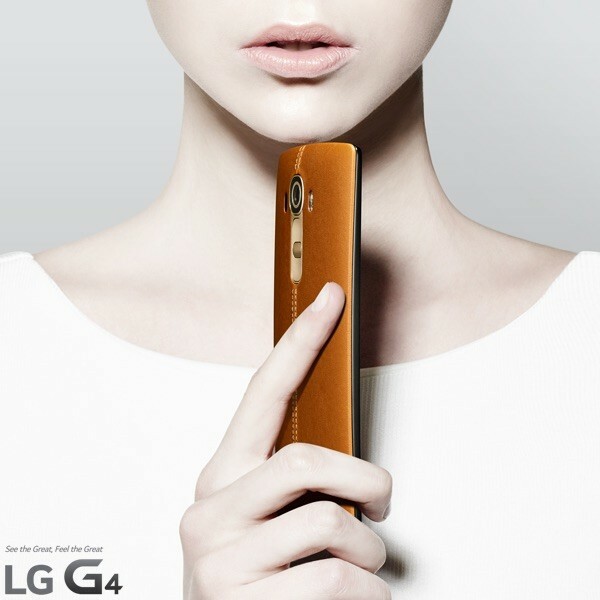 LG Malaysia Teases the LG G4, Is it Coming Soon to Malaysia? 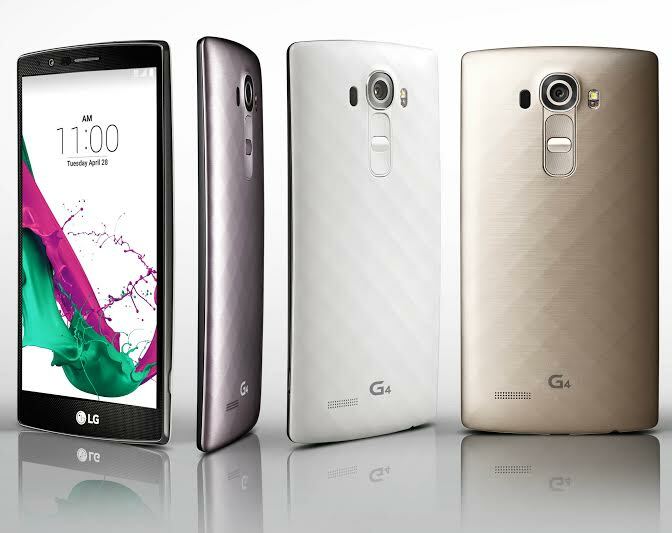 Now that the LG G4 is listed in SIRIM’s database, it looks like the launch should be around the corner. LG Malaysia’s official Facebook page has been teasing about the device over the past few days. LG Malaysia Fan Club Facebook page started teasing about the LG G4 on 26 June 2015. On the same day, they also wrote a post on their local blog about the device and ever since then, LG Malaysia has been sharing one post a day about the LG G4. While none of these posts actually mentions anything about the phone coming to Malaysia, but judging from the timing between these posts and the device’s appearance in SIRIM’s database, we believe that the launch might be around the corner. The LG G4 was first unveiled about 2 months ago at very major launch events held across the globe in different countries – New York, London, Paris, Singapore, Instanbul and Seoul. The device features a 5.5” QHD Quantum display with a resolution of 2560 x 1440. It is powered by a Snapdragon 808 processor, paired with 3GB of RAM and 32GB of internal storage that supports microSD cards up to 2TB. Other specs include a 16MP f/1.8 rear camera that supports OIS 2.0, 8MP front camera, LTE connectivity, 3000mAh removable battery and runs on Android 5.1 Lollipop out of the box. What makes the LG G4 special is it comes with either a ceramic back cover, or a genuine leather one. The ceramic case comes in grey, white or gold, while the leather is coloured using traditional vegetable tanning process for a classy and sophisticated look. Check out our previous post for more information about the device. 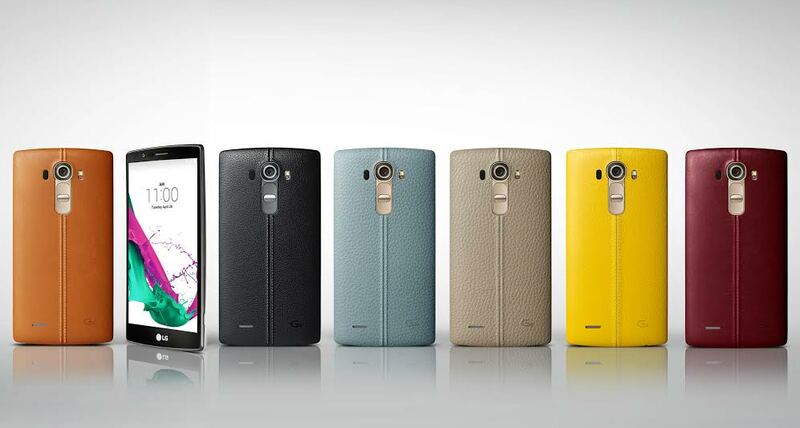 Will you get the LG G4 if the company launches it here in Malaysia?